DIBZ is a mobile app that is bringing convenience to drivers in Metro Manila! 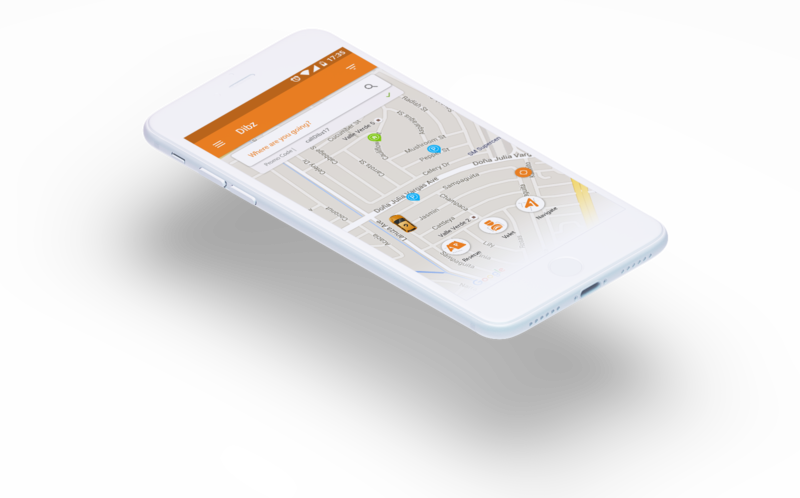 With Dibz, drivers can search for and reserve an available parking space and we guarantee it’s available when you arrive. No more circling the block in search for parking, no more waiting for other cars to vacate a parking, no more scramble for loose change and lost parking tickets! All payments are made cashless.